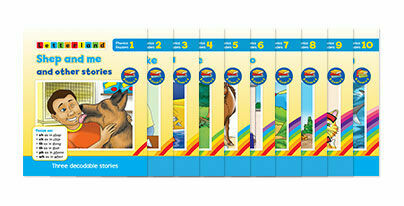 Hundreds of children and teachers around the world are using our software and educational apps. 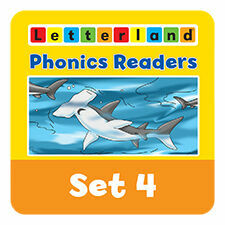 Interactive Letterland allows children to play games, listen to songs and start to learn letter sounds with lots of actions. 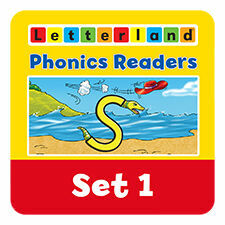 ‍‍‍Go on a reading adventure with your Letterland friends in this new series of 26 books. 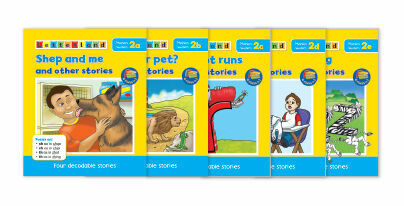 Carefully designed imaginative stories allow you to share the reading experience with levelled sections for your child to read with minimal su‍‍‍pport. 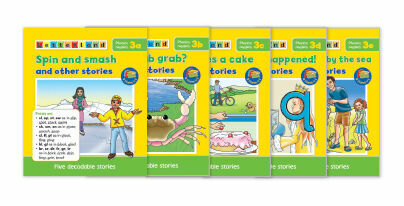 These engaging short stories are designed for children learning to read and write using the Letterland system. 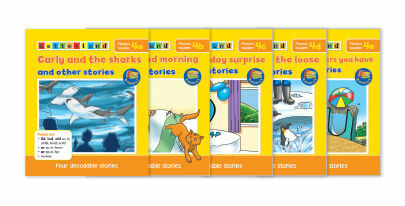 They are fully decodable and contain a few 'tricky' words. 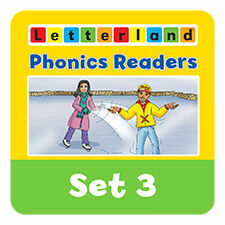 As children progress through these readers, new letter sounds and 'tricky' words are added and previous learning is revised. 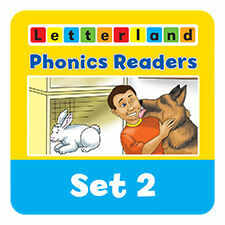 The progression links directly to the teaching order used in the Letterland Phonics Teacher's Guide. 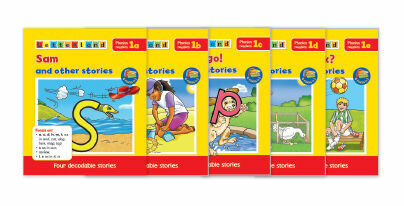 ‍‍‍These Phonics Readers give children the satisfaction of reading whole books as soon as they know a few letter sounds. 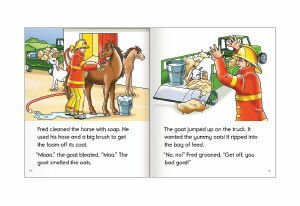 The imaginative, decodable stories g‍‍‍radually introduce new phonic elements (in s, a, t, p, i, n order) and build on the vocabulary from previous stories in a clear and measurable progression. 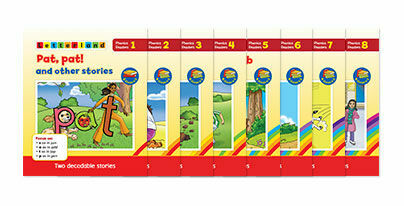 The progression links directly to the teaching order used in Fix-it Phonics. 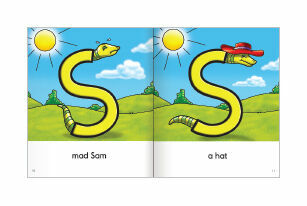 © 2018 Letterland. Registered in England, 1540779, 8/10 South St‍‍‍reet, Epsom, Surrey, KT18 7PF. VAT 424813757.